What really matters is the kitchen! Most of our competitors only have pictures of trucks from the outside. Are they afraid to show the inside? 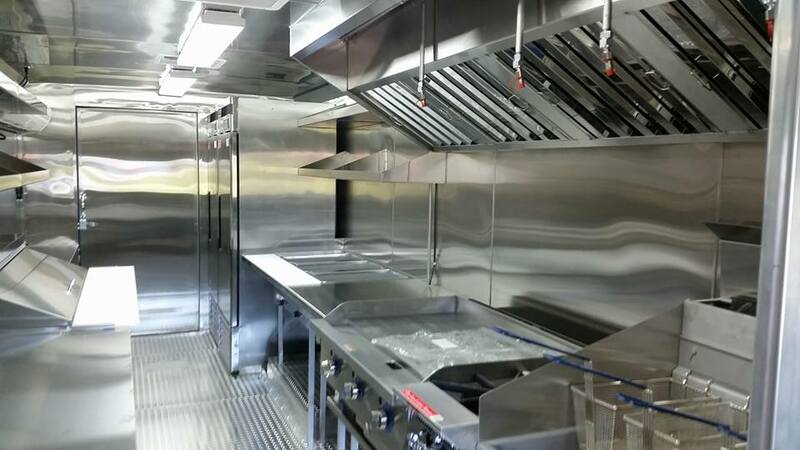 The wrap is an important part of a food truck as propaganda, but what really matters is the kitchen. That's where all the magic happens. 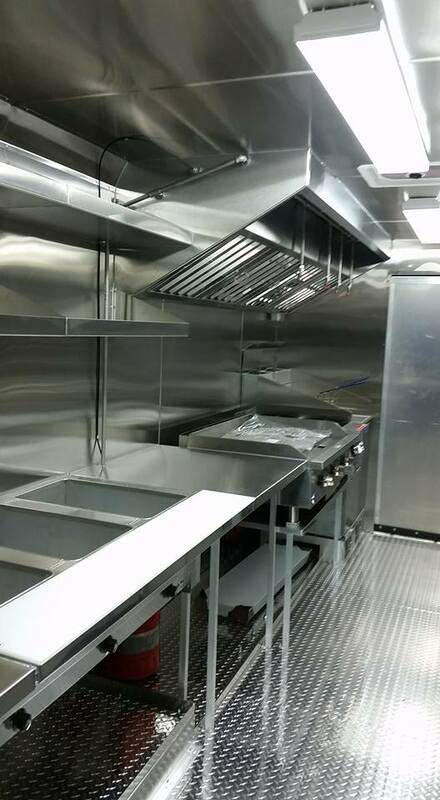 At BN Fabrications we custom-build everything to fit your specifications perfectly.